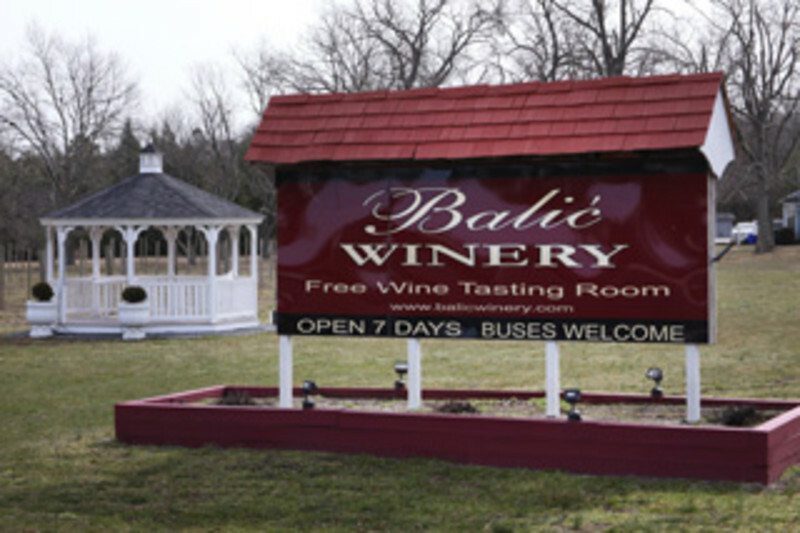 Balic Winery is the winery with the European accent, established in 1966. Offering over 30 varieties of unique quality wine produced from vineyard in Mays Landing, NJ. Free wine tasting tours, winery and vineyard tours available every day.